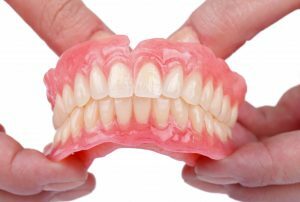 A dental implant doesn’t replace missing teeth like bridges or removable dentures. Instead, they act as new tooth roots, offering greater stability. 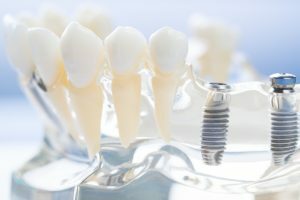 In today’s blog, we’re going to look at how we place and restore dental implants, and why Greenville, TX, residents should see us to discuss replacing missing teeth. 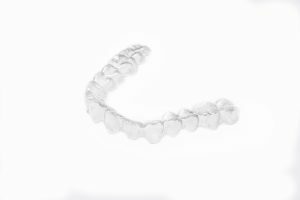 If you lose a majority of your teeth, then you need more than a simple bridge to restore the function, health, and appearance of your smile. You need dentures. We have three different options available for our Greenville, TX, patients. 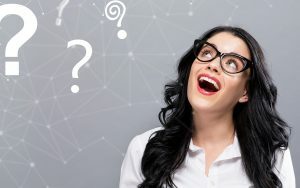 How do they differ, and which one is right for your smile? Find out more about our custom prosthetics in today’s blog. 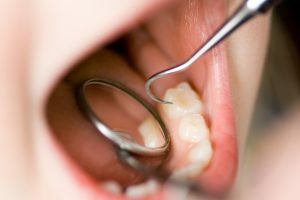 Even if you lose a single tooth, this could mean the onset of serious complications. 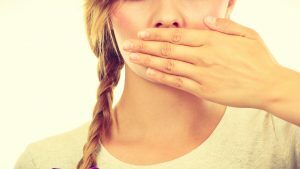 In addition to the embarrassment of an exposed gap in your smile, tooth loss could lead to misalignment, TMJ disorder, and more. Fortunately, we help restore smiles in Greenville, TX, with our lifelike bridges. How do we create and place a bridge, and what benefits will they offer? 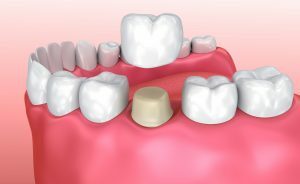 At one time, a dental crown required between two and three visits to complete. Which meant a serious time commitment for Greenville, TX, patients. Fortunately, we provide a more convenient option for our patients. 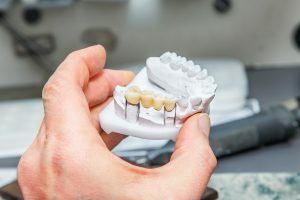 With CAD/CAM technology, we create and place a dental crown in just one visit. Let’s learn more about the CEREC system in today’s blog. If a tooth becomes infected, then treatment is necessary to preserve it and prevent tooth loss. To protect your smile, we offer a safe and conservative treatment option: root canal therapy. Find out how a root canal could restore a tooth in Greenville, TX, in just one visit. We’re also going to talk about steps for preventing infections and decay. When a patient comes to us with an aching tooth, we often find the culprit to be tooth decay. With a lifelike dental filling, we treat the cavity and restore the tooth’s health. By treating cavities, patients avoid the onset of serious complications, such as dental infections. 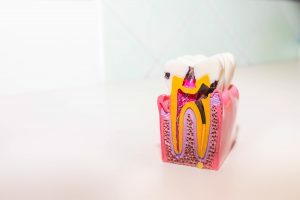 Find out how advanced tooth decay leads to infections, when you should schedule a visit with your Greenville, TX, dentist.